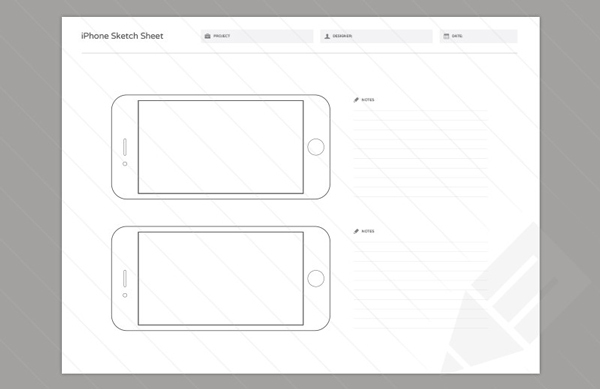 These PDFs are perfect for anybody who does a lot of sketching on random sheets of paper. 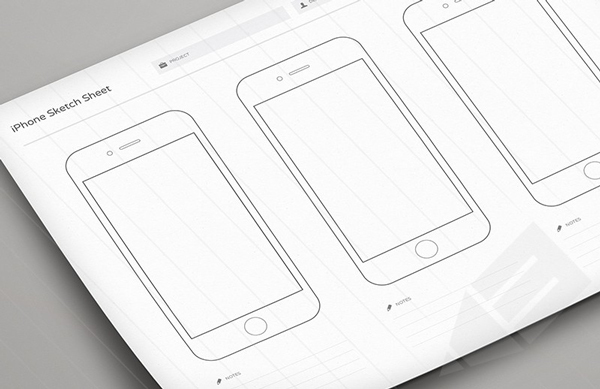 Included are 5 printable templates for website designs, and iPhone or iPad app mockups. 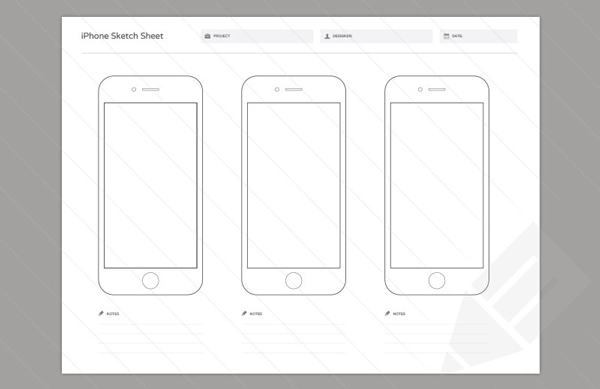 Just print a few copies out on to US Letter size paper and sketch away. 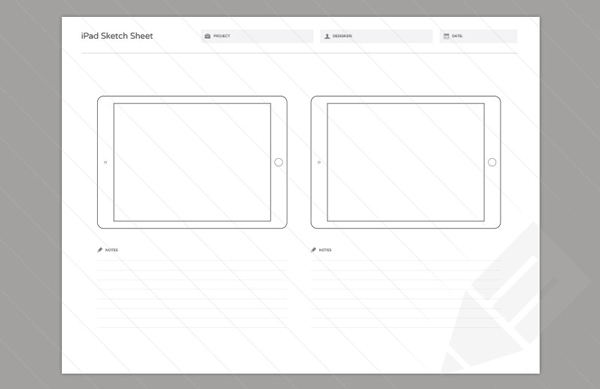 On each sheet there’s space for your project name, designer name, date and notes. 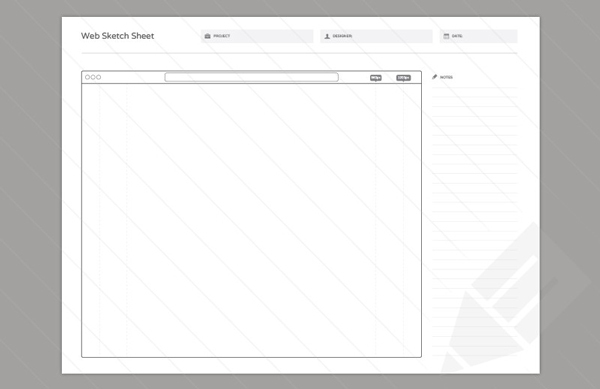 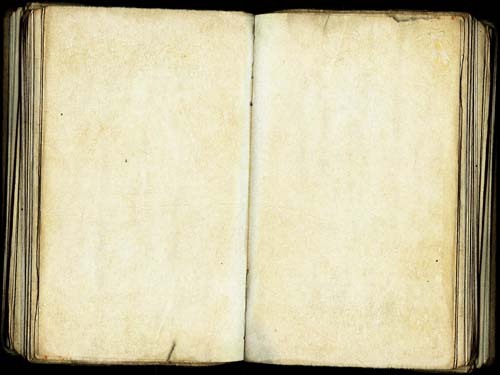 There are also guides to indicate common widths on the web.